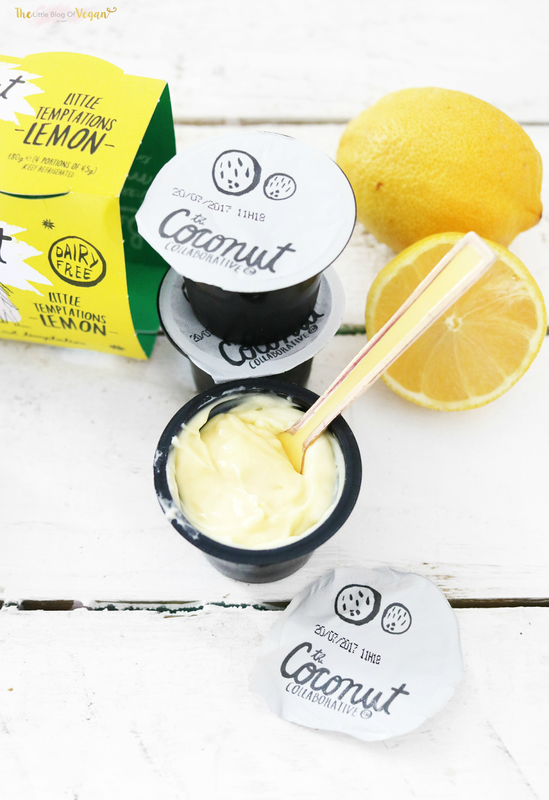 A new and exciting dessert has joined The Coconut Collab family; Lemon temptation pots. 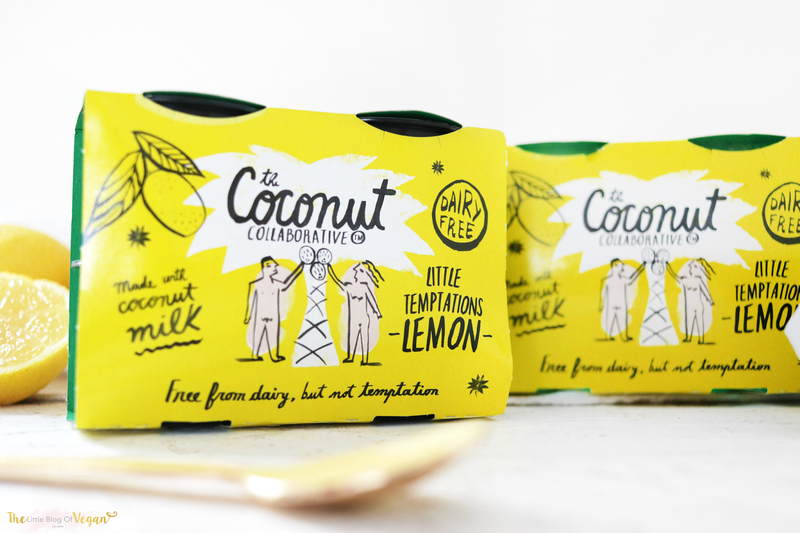 The Coconut Collaborative make delicious yoghurts, desserts & frozen desserts which are all suitable for Vegans! Containing mostly coconut milk, these yummy treats are sure to make you feel refreshed on a nice, hot sunny day! They are free from dairy, soya & gluten...but not temptation as each mouthful is a burst of goodness! All products contain no artificial colours, preservatives or additives, which is amazing! Read my previous The Coconut Collaborative blog posts here. 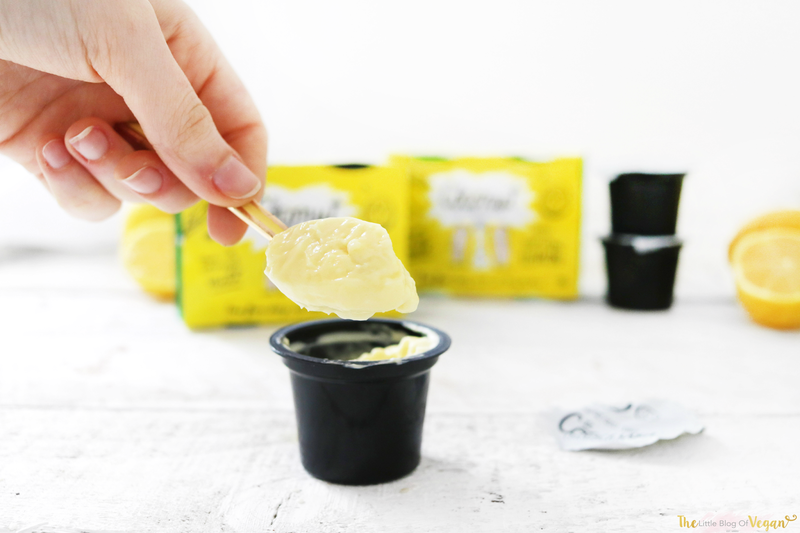 These little pots are filled with creamy, lemon pudding which melts in your mouth! They're made with real lemon juice for an extra zesty zing making for a refreshing & light dessert. You can also add these pots into recipes like cupcakes. Get my raspberry cupcake recipe ft the chocolate pots here. They are very versatile and can be enjoyed with fresh fruit etc... and they also compliment other desserts.